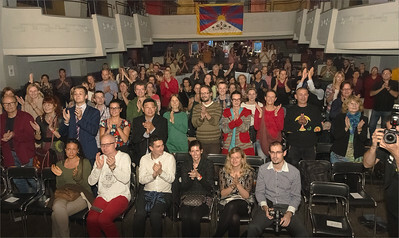 Techung band in Prague - pictures from the city and from the concert, 14 Oct in Roxy club, all managed by funs, supporters and NGOs focused on Tibet issues. 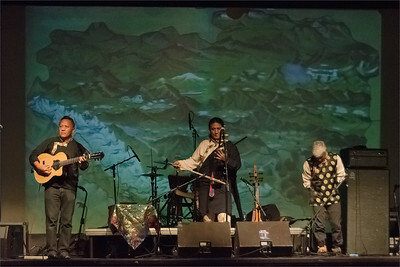 Jhola Techung with his band play mostly Tibetan music - traditional but also new songs inspired by experience of being a Tibetan. 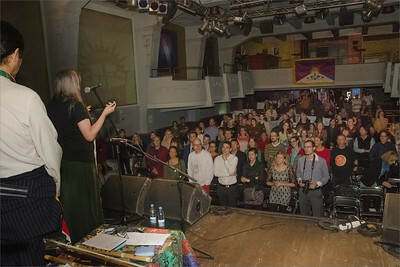 NGO POTALA as on of organisors in the beginning of Techung band concert concert in Prague, Roxy, 14 Oct 2014. 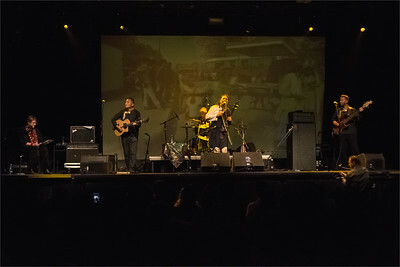 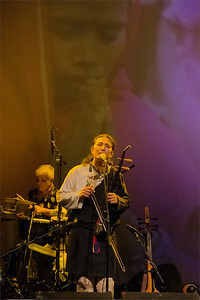 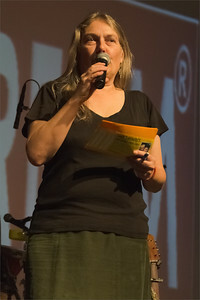 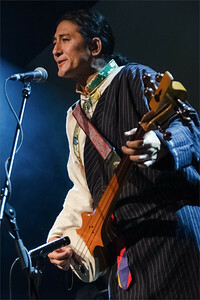 During Techung and his band of Tibetans concert in Prague, Roxy, 14 Oct 2014. 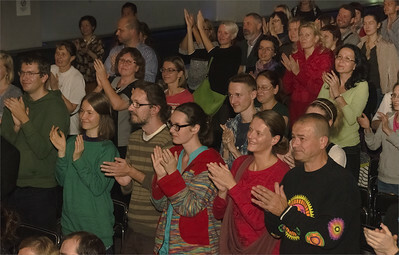 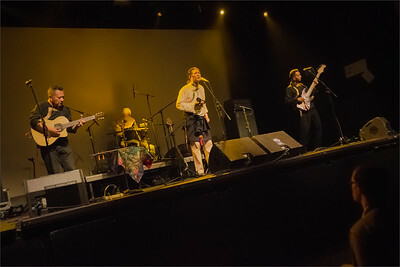 In the beginning of Techung band concert concert in Prague, Roxy, 14 Oct 2014. 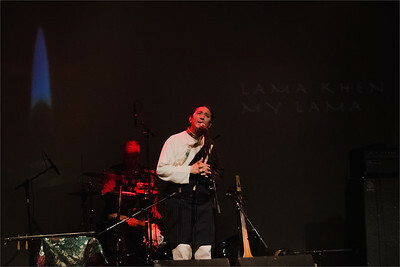 Lobsang Sangye message in the beginning of Techung band concert concert in Prague, Roxy, 14 Oct 2014. 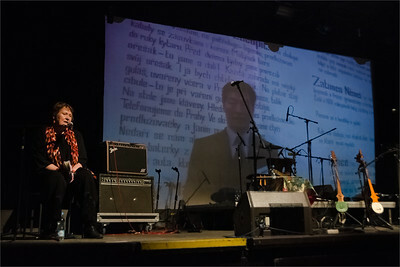 Initiator and one of the organisers In the beginning of Techung band concert concert in Prague, Roxy, 14 Oct 2014. 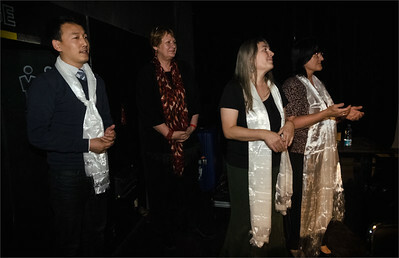 Song thanks India for providing present home to Tibetans. 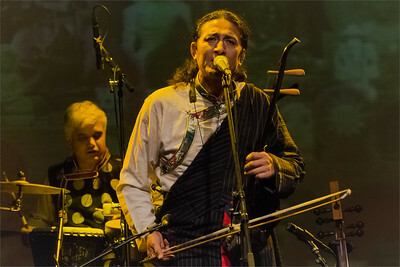 During Techung and his band of Tibetans concert in Prague, Roxy, 14 Oct 2014. 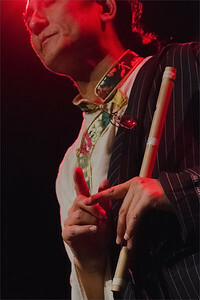 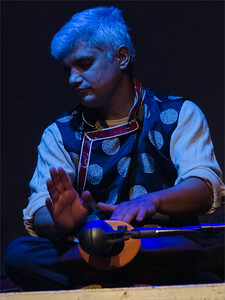 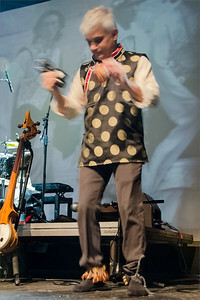 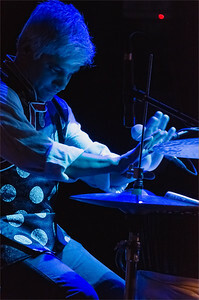 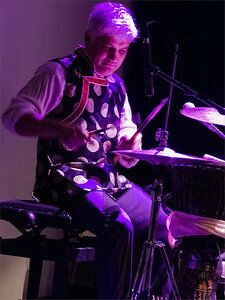 Drummer Michel Tyabji (Indian) at Techung band concert in Roxy Prague, 14 Oct 2014. 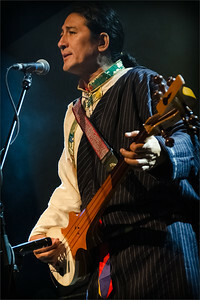 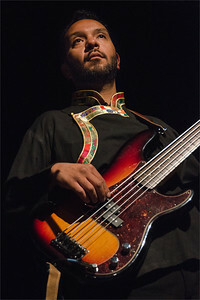 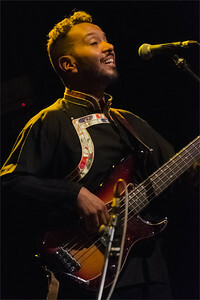 Bass quitarist Kito Rodriquez at Techung band concert in Roxy Prague, 14 Oct 2014. 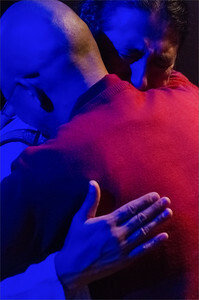 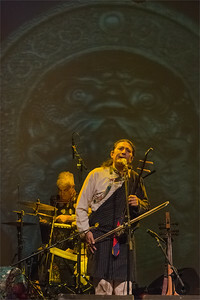 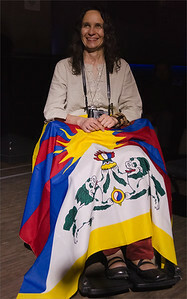 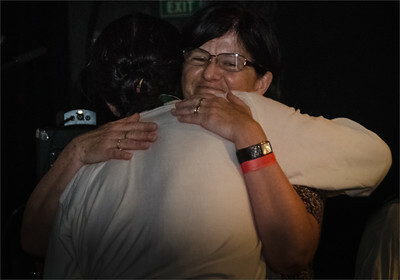 Tibetan monk hugs Jhola Techung during concert in Roxy, Prague, 14 Oct 2014. 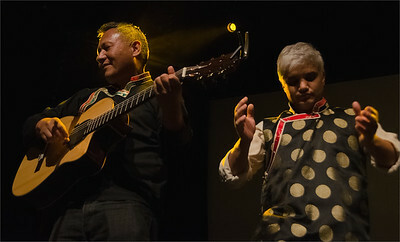 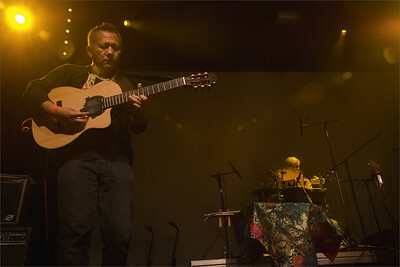 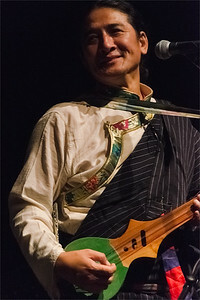 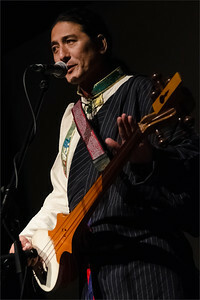 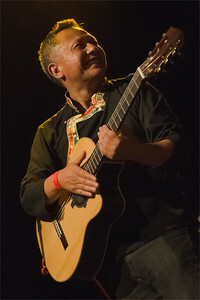 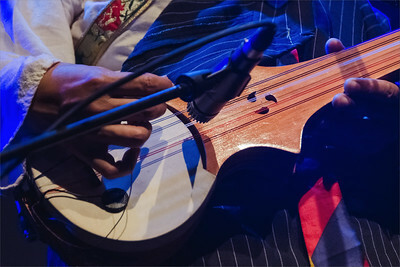 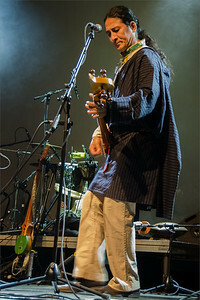 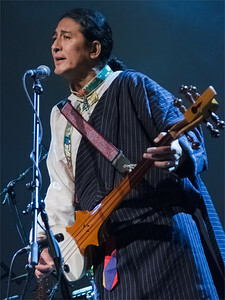 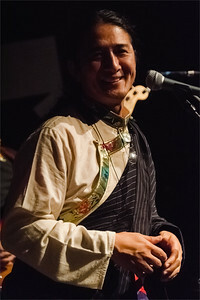 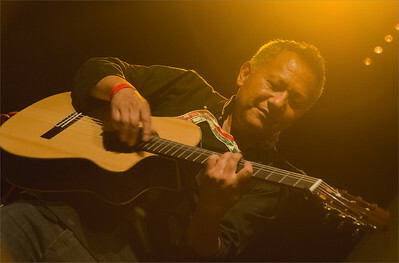 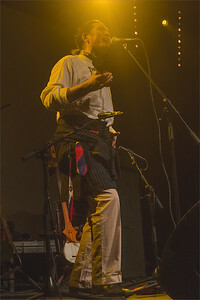 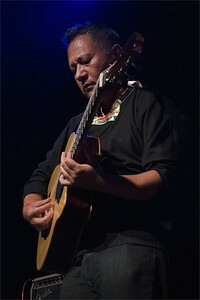 Tibetan guitarist Ringzing Wangyal at Techung concert in Roxy Prague, 14 Oct 2014. 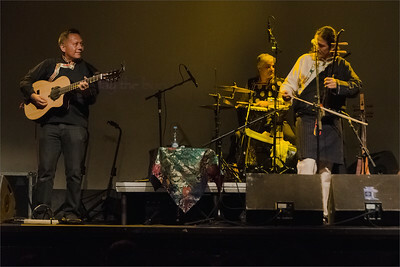 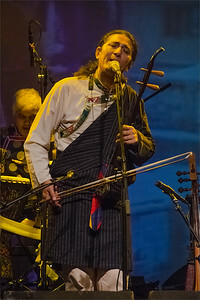 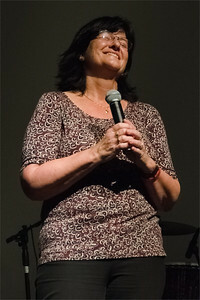 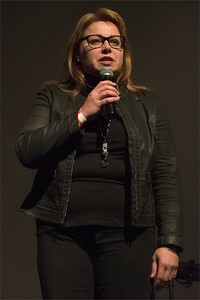 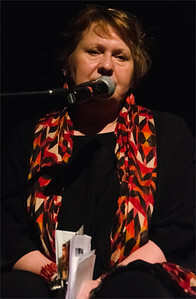 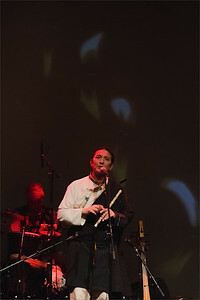 During Techung concert in Prague, Roxy, 14 Oct 2014.